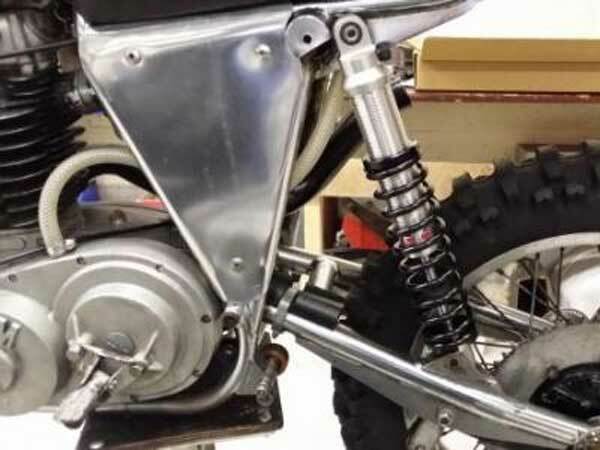 Bespoke hand made shock absorbers for on or off road use. 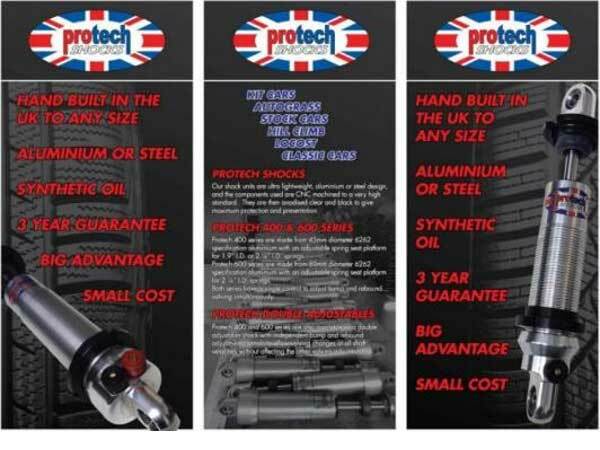 Oil and gas billet alloy bodies. 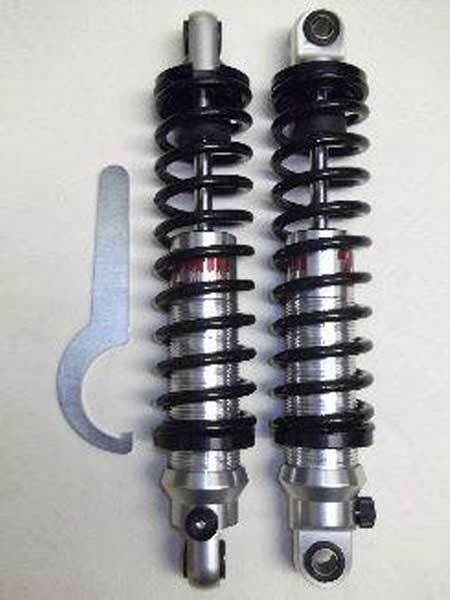 These shocks are made in UK by company with over 30 years experience in the motorsport industry. 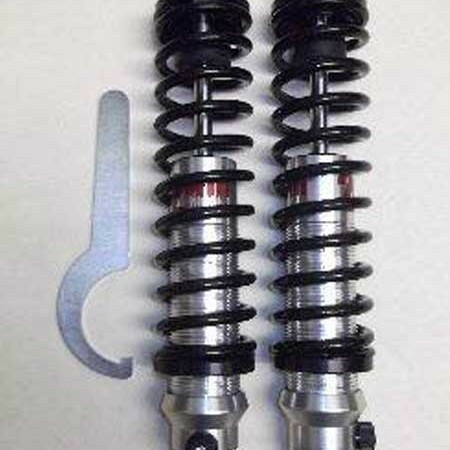 Fantastic quality and price. Owens Moto Classics are sole agents. Please enquire for bespoke items.